This will be a beautiful new eddition to your young reader's library! 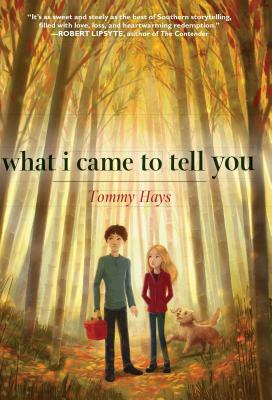 Local favorite, Tommy Hays, has written a moving story of a family struggling to come together after the loss of their mother. Lots of local settings and history, too!